Welcome to News from the Nest 2.0! This online newsletter is specifically created for parents by teachers. It serves as a useful tool in providing educational tips and strategies, as well as developing systems that parents can use to work with their children at home on the academic skills being emphasized in the school program. We hope that this information serves as a positive medium in strengthening the relationship between home and school. 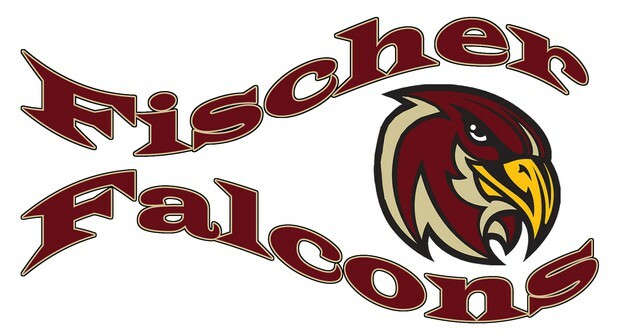 Fischer Family Tech Night a Huge Success!!! Thanks to all the families and the staff volunteers who came out to support Fischer Family Tech Night. 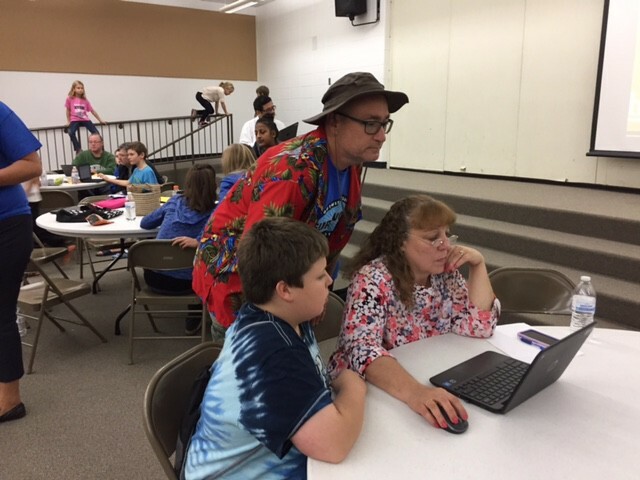 This "Survivor" themed event, held at Fischer, had 23 families compete in "challenges" while learning about common instructional technology tools used here at Fischer Middle School. Topics included Chromebooks, Google Apps for Education, Home Access, and much more! It was wonderful to see our Fischer families working together with technology. What exactly is SSO? SSO is a Single Sign-On portal created specifically for IPSD 204 students. Single Sign-On portal allows students to easily access District applications with just one login, and with more efficiency and greater security from all their devices! Click here to learn more about this navigation tool. 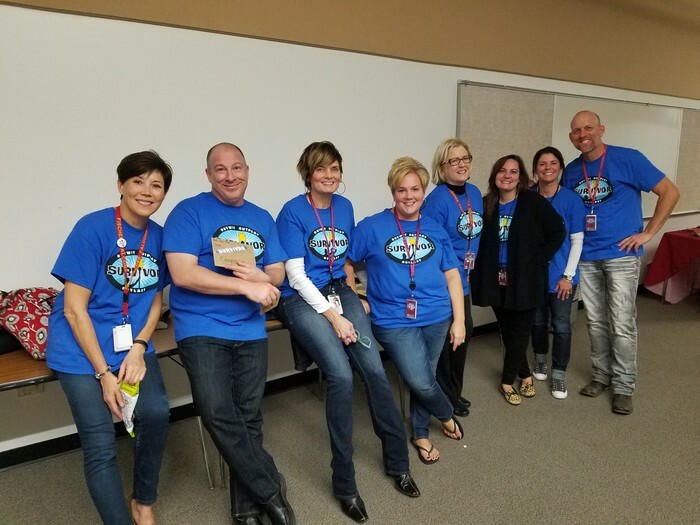 eSchoolPlus Home Access is an online system, used by District 204, that provides a wealth of information for parents about their students. Each guardian has his or her own username and password with access to contact information, grades, and schedules. If you have never logged into the Home Access Center, follow these directions to setup your username and password. At this time only High School and Middle School students can login to eSchoolPlus Home Access. If your child has never logged into Home Access Center, they can follow these directions to setup a username and password. If issues arise or if you have trouble accessing the system, contact your child's teacher or the school's main office for assistance. Matt Wilhelm, the 3-time X-Games medalist and 2-time BMX United States National Champion, visited Fischer, November 11th, for his annual in-house enrichment show for 7th grade students. The 45 minute show, which was sponsored by the PTSA, featured Wilhelm doing BMX tricks on his bike, and delivering his message to the students about how he was bullied growing up--and how he overcame it. Chromebooks serve as a tool to enhance student learning experiences and promote effective use of technology to inform instruction, with the ultimate goal of improving academic performance. Click on the links below for FAQ's about Chromebooks and Google Apps for Education.